The vast amount of information on the Web makes it difficult for users to comprehensively survey the various viewpoints on topics of interest. To help users cope with this information overload, we have developed an Information Organization System that applies state-of-the-art technology from Recognizing Textual Entailment to automatically detect Web texts that are relevant to natural language queries and organize them into agreeing and conflicting groups. Users are presented with a bird’s-eye-view visualization of the viewpoints on their queries that makes it easier to gain a deeper understanding of an issue. 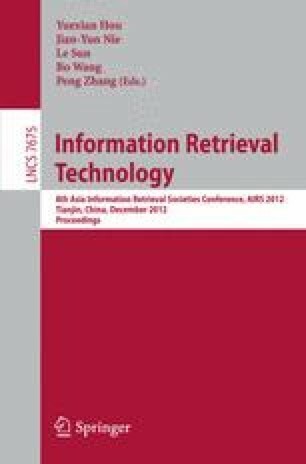 In this paper, we describe the implementation of our Information Organization System and evaluate our system through empirical analysis of the semantic relation recognition system that classifies texts and through a large-scale usability study. The empirical evaluation and usability study both demonstrate the usefulness of our system. User feedback further shows that by exposing our users to differing viewpoints promotes objective thinking and helps to reduce confirmation bias.